Written by Terry's wife Darci. 1. TRAFFIC? I know people in Kelowna complain about the traffic and the bridge but to put it in perspective when you come from Vancouver.........what traffic? LOL. Much like living in Vancouver where we didn't want to cross a bridge to go to the North Shore, ha ha, I find folks in Kelowna feel the same, they don't want to cross the bridge to get to the West side and vice versa. 2. DISTANCE. You can swing back to Vancouver to hang with friends or go to an event in only 3.5 or 4 hours, so it isn't really to far away. 3. LAKES. I love the ocean for sure but I have always preferred lakes and there are plenty to choose from. In our area in Kelowna we literally walk a block and can take a kayak or canoe out for the day. Yippee! 4. WEATHER. I know in Vancouver you 'get used to' the rain and we forget about three weeks of constant rain when that lovely sun comes out but there is no comparison to the hot summer days in Kelowna and if you are a winter person, well, take your pick of mountains and the champagne powder! 5. WINE. Kelowna has 30+ wineries and I think Vancouver has 5. Who wins? Ha ha. Most Kelowna wineries are open year round and a few have concert venues, which is a must do! 6. HOME PRICES. Check out the infographic below but basically you get a good bang for your buck when you sell your property in Vancouver and buy in Kelowna. RE/MAX stats say the potential of another 5% increase in 2018. If you would like my hubby's book on buying and selling Real Estate- Click here to have Terry send you a FREE copy of his book! 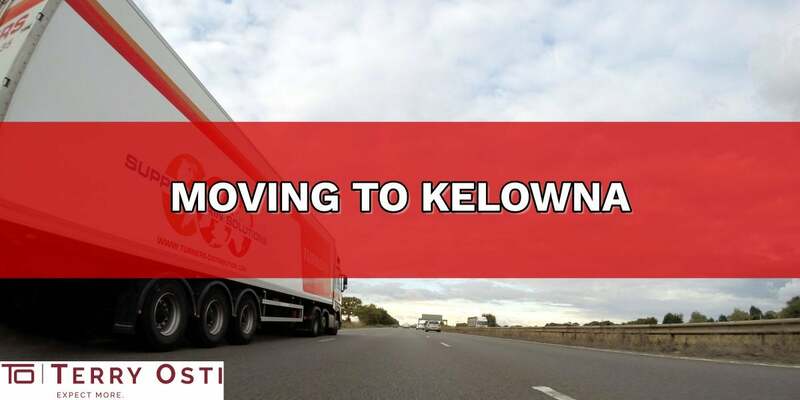 Are you thinking about moving to Kelowna?